The position of notary public is one that holds great responsibility and authority so it is important to ensure that you thoroughly understand the state’s expectations in all aspects. This is especially critical if you are coming from another state where the rules and regulations are so much different which makes the training process instrumental in providing the facts and information you need to be successful. Notaries in Colorado have to abide by specific standards when they choose to be commissioned in this state. 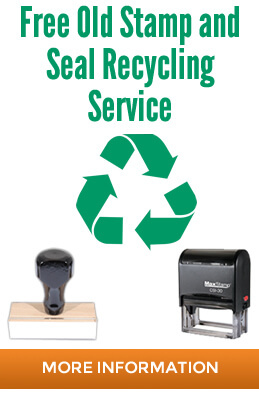 Colorado law changed several years ago and the change has effected what type of supplies notaries can use. 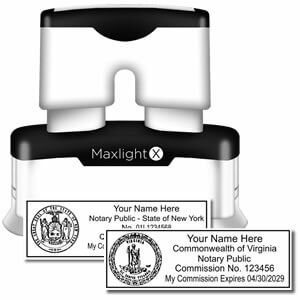 As the notary, it is your responsibility to make sure that everything you order is per the state requirements so that all your transactions are considered valid and reliable. Unlike many states, Colorado has recently outlawed the use of an embosser. As a notary in Colorado, you will only need a stamp since the embossing seal is now illegal to use as part of this position. The stamp itself must be rectangular in shape (size does not matter) and must have a border although it is not specified whether this has to be solid or serrated. The state seal cannot be used as part of the image and the commission number and expiration date are mandatory along with individual’s name, “Notary Public and “State of Colorado”. 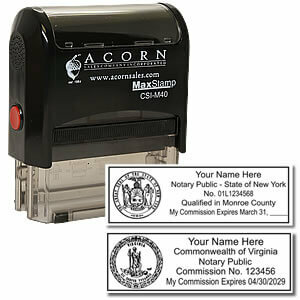 The embosser used to be a recognized tool until the law was changed in 2012 but now it is illegal to use one. Note also that there is no regulation on the color that has to be used although black and blue are the preferred because they are more professional looking on important documents. 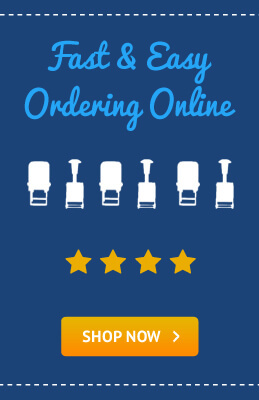 It is important to use a vendor that specializes in these types of products so that you can be assured of receiving top quality products and a simple to use ordering process. 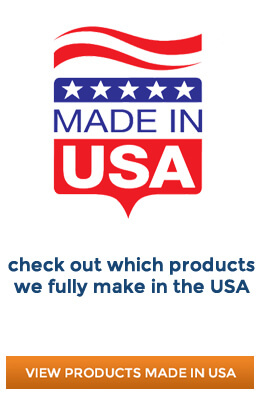 Most vendors have an inventory for all states so that users can simply select it from the drop down menu and then add in their personal information. You should always ask for a proof image before they move it to production just so you can verify that the standards are correct on both sides. 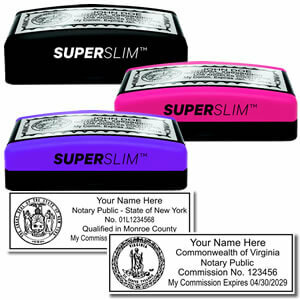 Make sure that you order all your notary supplies from a reliable vendor that promotes quality and customer satisfaction as their number one goals so that you can use the tools of the trade with confidence. These images convey the seriousness of the authority that has been placed in you so ensure that they are done correctly right from the beginning! 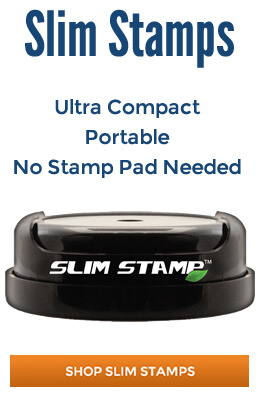 Click Here To Browse Our Whole Stamp Inventory!